Our core focus is supporting and showcasing the niche brands, the heart of snowboarding. To see a full list of our brands click here. As well as this, one of our missions as a business is to support Australian snowboard companies wherever possible. We love our mountains, we love snowboarding, and we want to see it flourish right here in Australia. We are a demo centre for Bataleon, Lobster, DWD & United Shapes, with a range of models available to test on your weekend trip. If your equipment is in need of servicing, our tuning and repair services will put the magic back into your board. Our small team is knowledgable and has many years of on-snow experience using and reviewing the products and brands we stock. But just exactly who are we? Click HERE to find out. 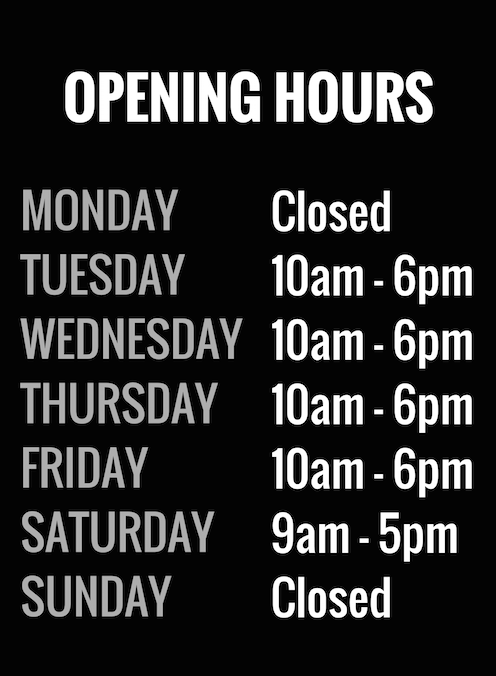 Pop by and say hi at the Sydney Store, 291 Condamine St, Manly Vale, NSW, 2093 or give us a buzz on (02) 8068 6385. Live interstate? All goodies are available to order online.